Talk talk talk. You’re tired of it. More Decking, less Yacking, that’s what you’re thinking this fine December. 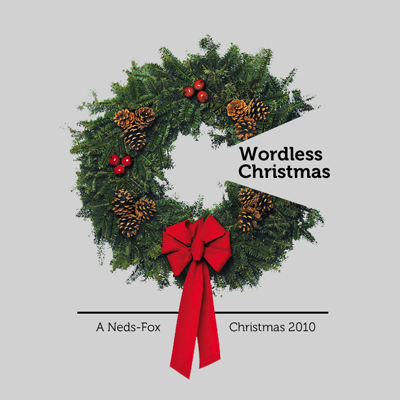 Ahem: this, my friend, is the Christmas Mix for you. Now shut it, won’t you? Just shush.